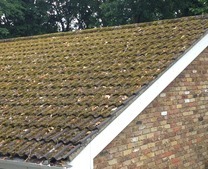 Mr & Mrs Stokes contacted us as they were interested in having their roof cleaned and then protected to inhibit the return of the moss and algae. 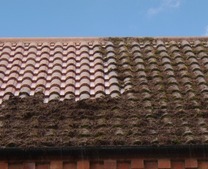 We asked our registered Contractor James Barr to contact them to quote and survey and explain the benefits of having their roof cleaned and protected. 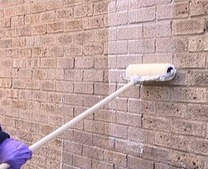 James explained in detail how the work would be carried out and demonstrated the benefits of a clear sealer which is a water repellant protective coating. 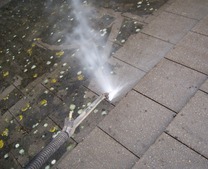 They were happy with the quote and James and his team arraived to carry out the roof cleaning sealing process. 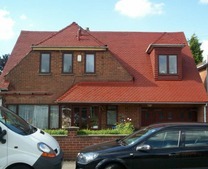 After the cleaning process was carried out then a 2 coat application of Climashield Clear Roof Sealer was applied. 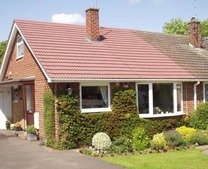 Mr & Mrs Stokes were absolutely delighted with the results and also said that they could not believe that their roof tiles were that colour as they thought they were grey. 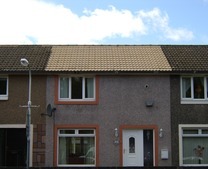 I am sure you will agree that the transformation is incredible and it certainly adds kerb appeal to their property. 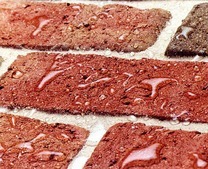 Climashield Clear Waterproof Roof Sealer protects and improves the appearance of your roof and will create an invisible barrier against damp and is suitable for most roof tile types including, slate, concrete, clay and stone. 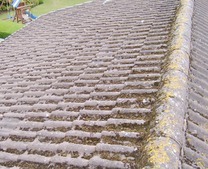 It is designed to keep your roof looking clean and new by reducing ultraviolet fading, water degradation and moss formation. 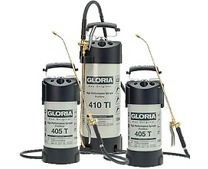 It offers protection against dirt and grime by means of advanced surface impregnation, sealing porous surfaces without altering their natural appearance. 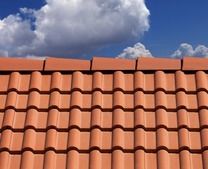 By sealing with ClimaShield your roof tile surface will not only be protected against harsh weather conditions, but also against the build-up of moss and algae.